To put it simply, usually the buyer faces more expenses but the seller pays the commission. At closing, the buyer had more line-item expenses than the seller although the seller’s costs are higher. Many of the charges buyers face are the result of fees associated with their home loan. These fees, along with others, are listed on the loan estate forms provided by the lender. This is an important document to look over. It will include the following: appraisal fee, origination fee, prepaid interest, prepaid insurance, tax servicing fee, credit report fee, bank processing fee, recording fee, notary fee and title insurance. Aside from these fees, there are also property taxes or homeowners association dues, which are pro-rated and paid at closing. While the seller doesn’t have as many line-item costs they generally have to pay more, as they are responsible for paying the real estate agents’ commission. The commission is based on a percentage of the total sale price, so it tends to be the largest fee. Additionally, the seller will pay the balance of their property taxes and homeowners association dues, if they haven’t already. 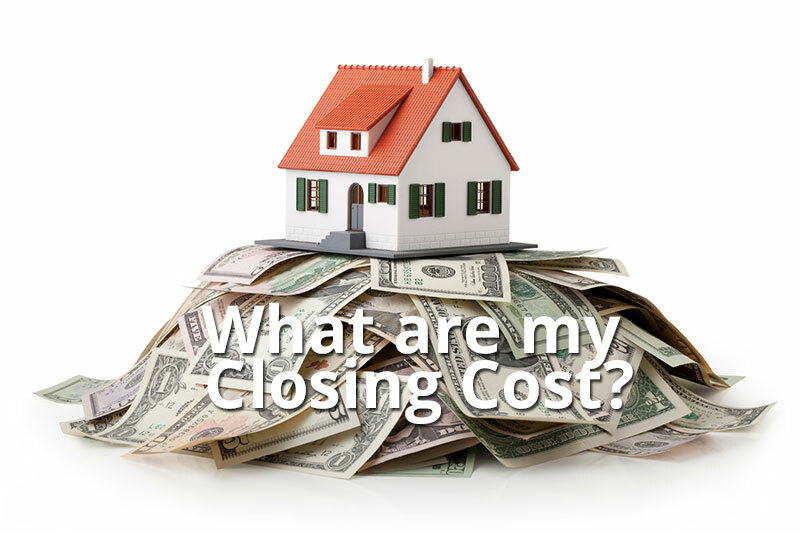 As a buyer, it can be in your best interest to ask for money back from the seller to apply toward closing costs. Credit for $5,000 to go toward closing costs will be better than coming up with an extra one or two percent toward closing costs. It may be more convenient for the buyer to save $5000 at closing and have the money go right back in their pocket. If you have any questions or would like any additional information on the home buying or selling process please let us know. 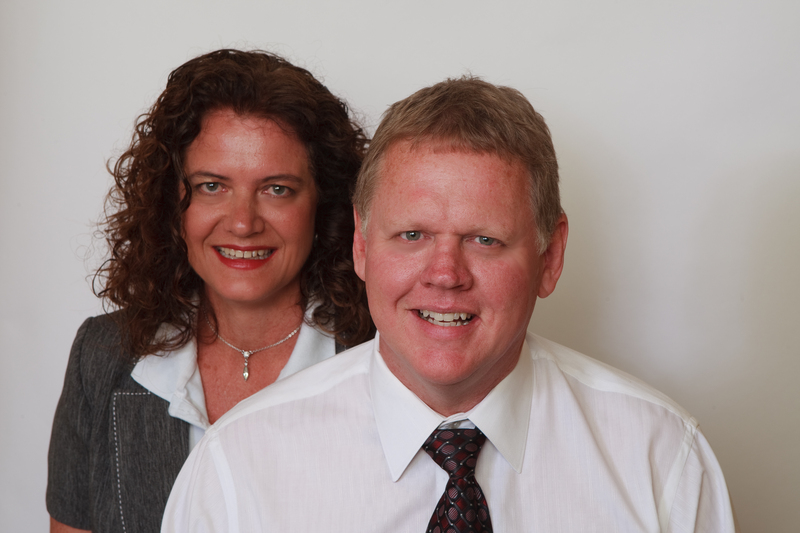 The Withers Team is very knowledge and eager to help!